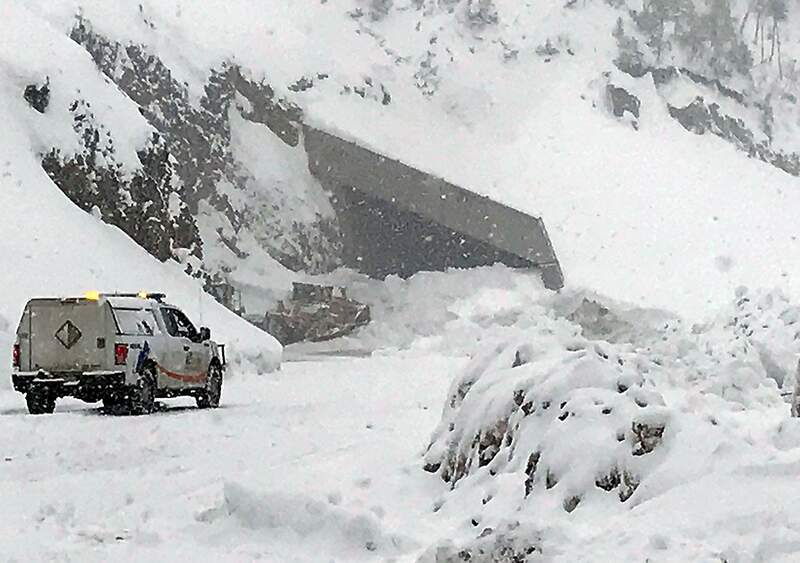 Ouray is cut off by avalanches on US 550, they are having to air freight food in. If you remember riding up and over Red Mountain Pass, they estimate two weeks to clear if there is no more snow! Lake City is being hit heavily too, urban avalanches from snow sliding off homes/business is burying folks. Prayers out to all who are affected by this disaster. Wow. There was high snow pack even in June. There was still a LOT of snow pack around in June.